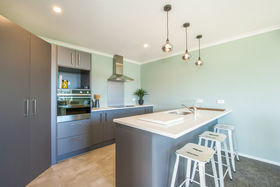 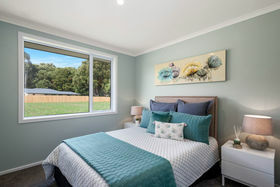 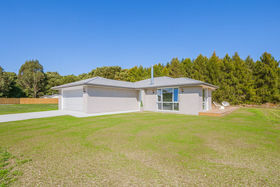 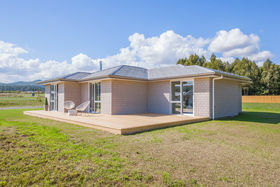 Tucked into one of Beautiful Kinloch's newest cul-de-sacs is this quality modern three bedroom home on a large section bordering a tree lined reserve with so much space to create gardens or let the kids run. 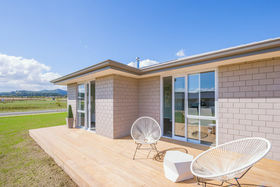 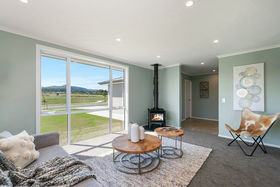 Open plan living with all the "mod cons", enjoy the large deck for relaxing and entertaining in summer and cosy up to the wood fire in the winter. 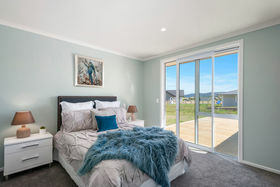 The main bedroom with walk in robe, ensuite and a ranch slider to the deck are a must on anyone's wish list! 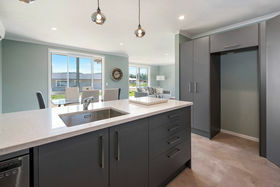 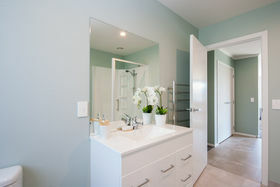 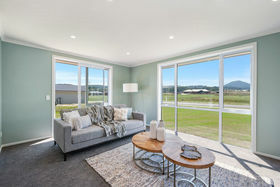 Neighbouring quality new homes and access to the walkways and bike trails for which Kinloch is renown make for the best location for family living. 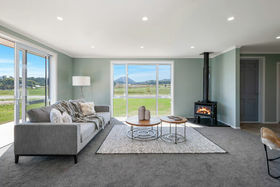 This is your opportunity to make a home in a smart, family friendly new subdivision in much sought-after Kinloch Village. 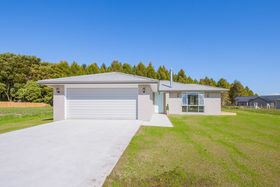 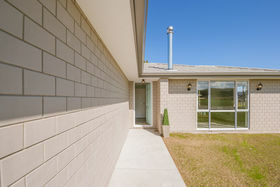 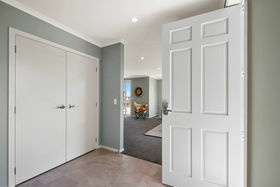 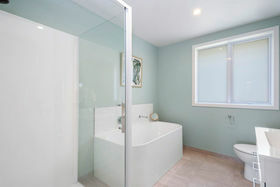 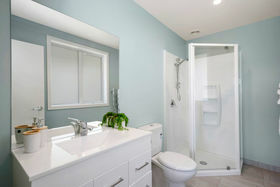 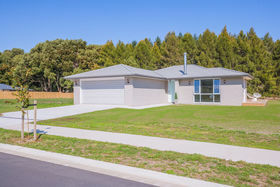 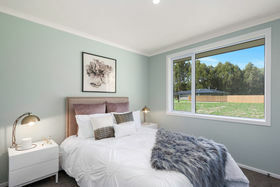 All the hard work has been done and ready for your fresh start in Kinloch.